I am so excited about 2019! 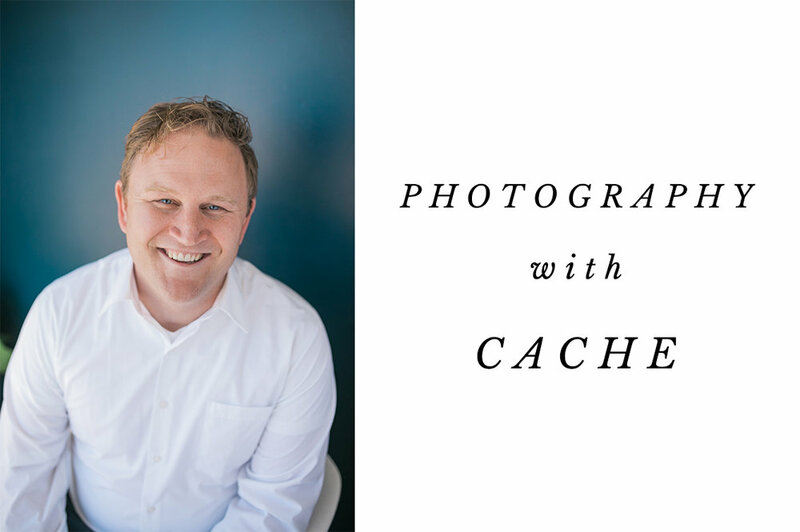 Pretty Ink Photography has grown so much thanks to YOU and I am so thrilled into introduce my associate photographer, Cache! All sessions booked with Cache will still be edited by me, but will make us more available to you and will enable us to offer two price points! Newborn sessions are currently at the gorgeous Station Studio in River Heights while my home studio gets some exciting updates! Station fee is included in your session, there is no extra cost! each birth is unique and brings it’s own adventures. We keep in close communication and capture your story as it develops. I currently only accept one birth story a month. please reach out to me if you want any combination of maternity, birth story, and or newborns. I do packages! These rates apply to Cache Valley only. Travel fee pricing happily sent on request. I love working with companies both large and small to help build their imagery and brand. My design background gives me a unique perspective and understanding of some of the backend of your business! I'd love to visit with you about what we can do together. Commercial work is so fun! I love helping brands grow and would love to visit with you more about how I can work together.